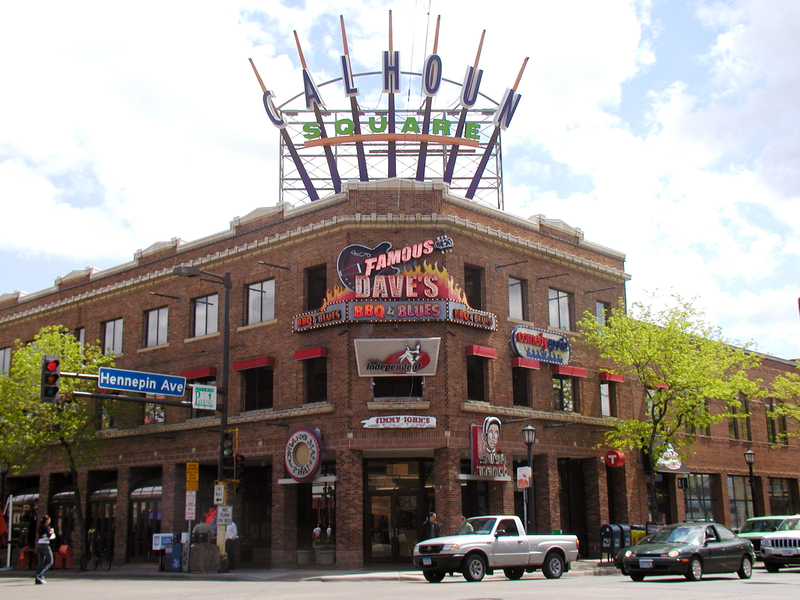 Calhoun Square is a mixed-use development occupying approximately 6.29 acres and encompassing nearly 224,978 square feet of total floor area. The property is improved with an enclosed one, two and three-story mixed-use mall structure, a three-story detached parking structure, and various smaller street-front commercial buildings. The property is undergoing major redevelopment and expansion targeted for completion in 2011. PR&A was retained to review design documents and perform construction monitoring services for the owner. The redevelopment includes upgrading and increasing the capacity of the parking structure with the addition of two levels, reconfiguring vehicular ingress/egress, reconfiguring and upgrading vertical transportation systems with related MEP improvements, upgrading exterior finishes, adding a new service drive lane, and improving the storm sewer at Girard Avenue South. A second phase of the work will include the augmentation of the exterior façade at existing lease spaces along with the demolition and refinishing of vacated interior spaces in preparation of future tenant improvements.